Full-flavored and seductive, this rum evokes the sun-drenched breeze traveling across recently rained on tropical forests. Dried lemongrass in hue with freshly dried hay across the surface. This flirtatious liquid begs to be sipped and savored with the heat present but not overpowering. 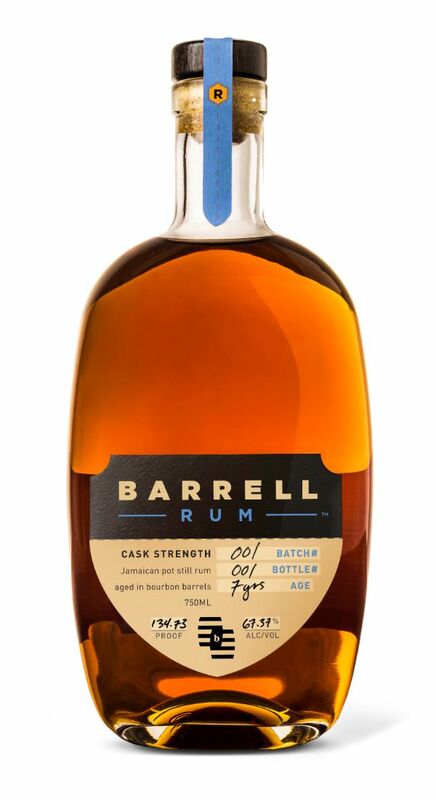 The bourbon barrel finishing is complementary to the rum, adding a woody sweetness and a unique pungency. A Jamaican pot still rum, crafted and bottled in Kentucky. Aged for 7 years in used bourbon barrels, and bottled at cask strength.